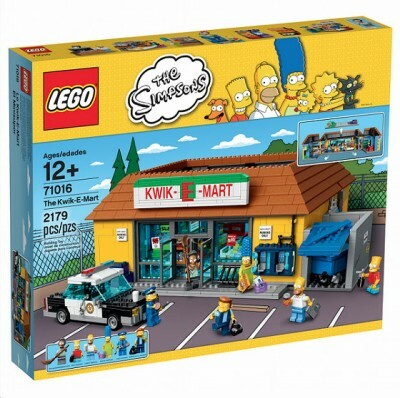 If you loved the Simpson’s minifigures and their house that was released last year, get ready for some more! LEGO has announced The Simpson’s Kwik-E-Mart, featuring a removable roof, a fully-stocked convenience store, tons of accessories, and Chief Wiggum in his police car. 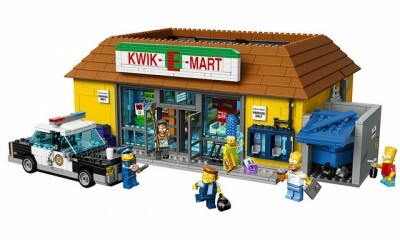 The building also folds out in the back, so you can get easy access to everything inside. 6 minifigures are included too, featuring several iconic Simpson’s characters. 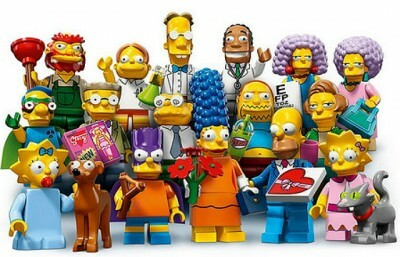 But if that’s not enough, LEGO is also releasing a second line of randomly bagged Simpson’s minifigures separately. The Kwik-E-Mart will be out in April for $199.99 USD. Check out all the images below!